The term plywood refers to any engineered wood product, produced in panels. While there are a variety of different products that fall into this definition, not all of them fit the description of traditional plywood. However, each of them fulfills a specific purpose for which they have been designed. * Also available in additional thicknesses. ** Please note that Baltic Birch is produced to metric dimensions. The dimensions here are approximate equivalents. Most plywood products are most commonly available in standard 4’ x 8’ sheets, although Baltic Birch is more commonly available in 5’ x 5’ sheets. However, there are a number of possible sizes that are available. Baltic Birch is not the only plywood product manufactured in 5’ x 5’ sheets, many hardwood plywoods are also produced in this size. While the 4’ x 8’ sheet size is the most common, many types of plywood are also produced in 4’ x 10’ and 4’ x 12’ sheets. OSB is manufactured in sheets up to 24’ long. There are two different thickness definitions we need to keep in mind when talking about plywood; that of nominal thickness and actual thickness. Just like dimensional lumber, most plywood is rated at a nominal thickness; that is the thickness before it is sanded. The actual thickness is just like it sounds, the actual thickness of the plywood panels you buy, after sanding. 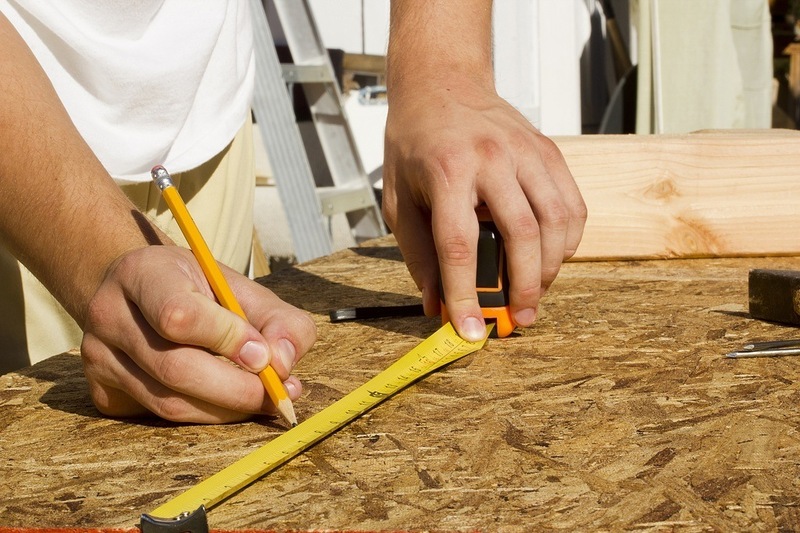 Typically, the actual thickness of plywood is 1/32 inch less than the nominal thickness. Although measures in inches are the most common, some thicknesses are expressed in millimeters. Probably the best example is Baltic Birch plywood (sometimes called Russian or Finland Birch). To avoid misunderstandings, take a look at the dimension comparison between these two units. Also, be careful and keep it in mind when comparing the prices.